 Ohio Concrete’s 81st Annual Meeting was held December 6-7, 2018 at the Hilton Columbus at Easton. This year’s meeting as a success for nearly 300 Ohio Concrete members and affiliates in attendance. Please take a moment to complete the meeting survey below and view the 2018 Annual Meeting photo gallery.